Flower delivery in Belgium and worldwide. More than 30 years experience! With same day delivery since 1982, when you send flowers with Euroflorist, we guarantee top quality of fresh flowers such as roses, tulips and seasonal flowers from all our 9,700 retail florists in Europe. Euroflorist is partner with over 54,000 flower shops in the world. When you order flowers to deliver outside Europe, we can offer you the most reliable floral network in the world. With 30 years of experience delivering top quality fresh flowers and gifts, we promise you complete satisfaction on all your flower orders.  Send flowers to all your friends, family or loved ones. Send flowers whether it is for a birthday, funeral, and special occasion, or just send flowers to say 'thank you'. Do you need your flowers to be delivered today? We offer same-day delivery for most of our bouquets, flower arrangements, plants and gifts to almost any location in Belgium. If you order flowers before 2pm (Monday-Friday) or for 12pm on Saturday, our Euroflorist florists can still deliver the same day. On Sunday, we cannot offer same day delivery yet, but we can still deliver your flowers on Sunday as long as you place your order before Saturday 12 pm. Delivery at specific times: Requested delivery times can generally not be guaranteed - except for funeral flowers. Do you want to give us a time when you would like the recipient to get the flowers? Our florist will do its best to take this into account, but unfortunately we cannot guarantee that the flowers will be delivered at that precise time.